Do you feel like God always falls to the bottom of your priority list? 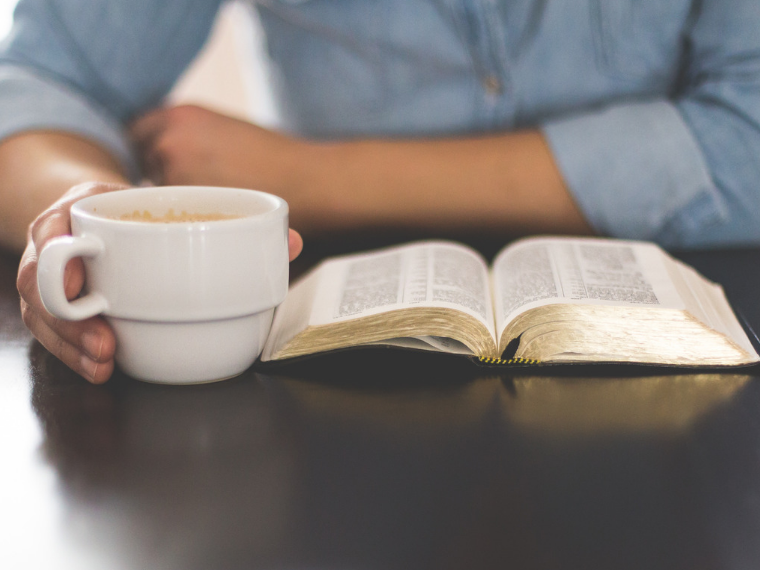 Do you struggle with making time for consistent devotions? You know that reading God’s Word gives life, but you just aren’t sure how to find the time. Hi, I’m Jenn. I’m the owner of The Purposeful Mom. It used to be easy for me to do devotions and have purposeful time in the Word, before I had kids. Then for years, I struggled with balance and felt like I couldn’t find any free moments for a “quiet time” in the Bible on my own. I often found myself majoring in intention and minoring in follow-through. All the Scripture study methods I tried seemed cumbersome and I’d get overwhelmed in the planning stages trying to find the perfect time or way to dive into the Word on a consistent basis. 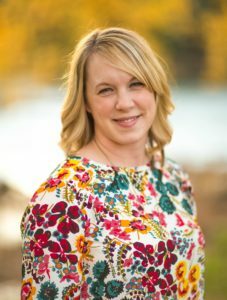 What I needed was a real solution that would allow me to spend time in God’s Word consistently while also realistically fitting in with my busy life as a pastor’s wife and a mom of four young children who had a part-time job and enjoyed other vocational pursuits. I pursued several devotional plans and Scripture learning methods, until finally settling on something that really worked. That’s how Write Through the Word: Simple Scripture Writing for Busy Women was born. What is Write Through the Word and How Can It Help? 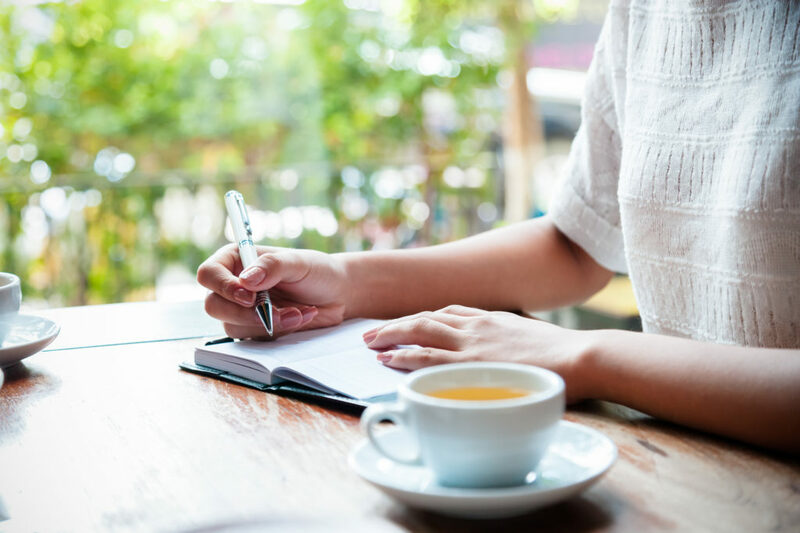 Write Through the Word is a simple Scripture writing plan method designed to help you hide God’s Word in your heart in a way that sticks, even if you don’t have a lot of time for a Bible study each day. Each month is a journey through a Biblical theme and gives you one to three verses to write down each day. 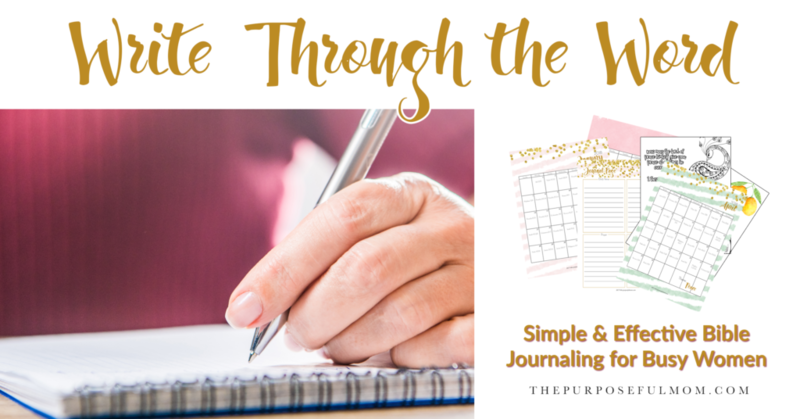 Through a journaling page that includes prompts and questions, you’ll be guided to a deeper understanding of how the daily verse applies to your life and what it teaches you about God. I’ve also created a sermon notes page and a prayer list that you can easily copy and use over and over to deepen your faith! 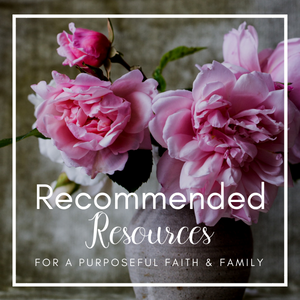 My heart in creating this was to minister to moms who want to be intentional about growing in their faith but feel like the overwhelm keeps them from developing a stronger devotional life. Are you that kind of mom? :) If so, Write Through the Word was created for you!! 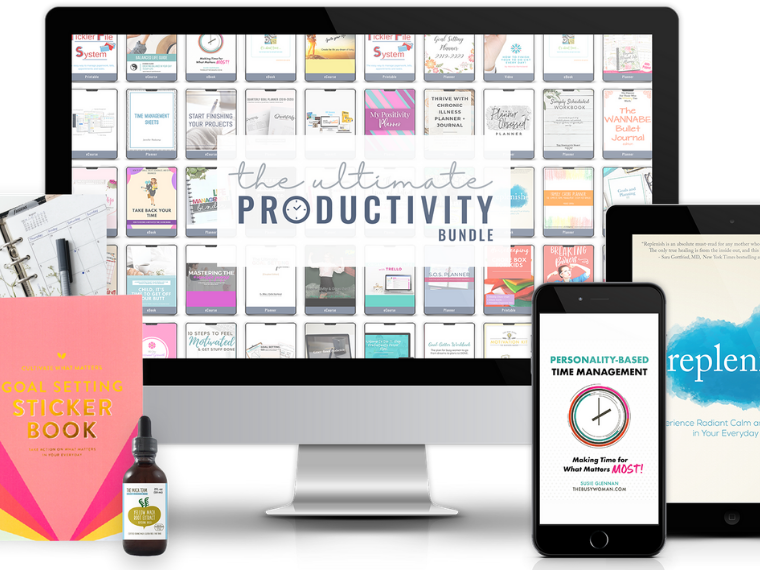 This resource is a digital, downloadable product available in our shop that you can print out on your own. This year’s Write Through the Word Scripture writing theme is The “Be” Series! 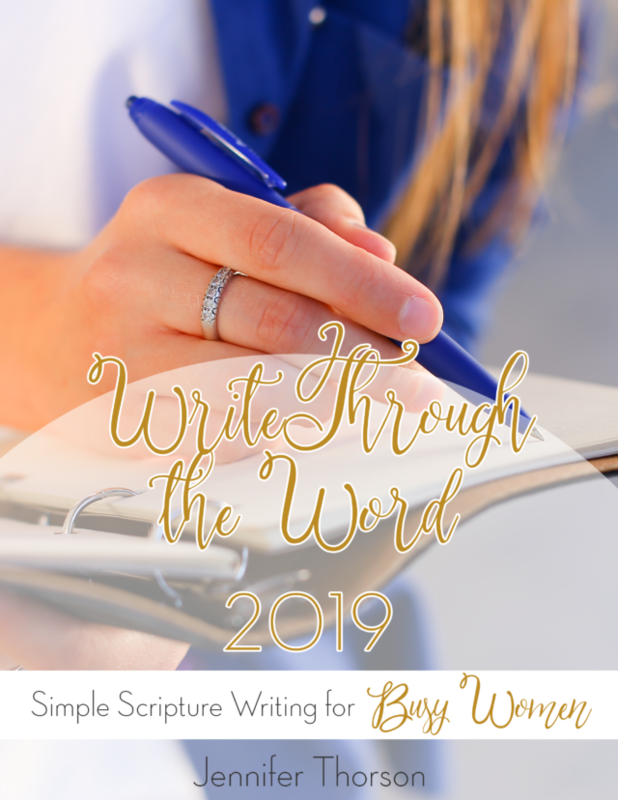 Within just a few short months of using the newly created Write Through the Word, I had written down over 150 Bible verses and experienced spiritual growth and heart change, growing stronger in my faith, that comes from spending time in the Word. My devotional time started out at just 5 minutes each day. And the more I wrote down these life-changing words, the more time I wanted to spend in the Scriptures. 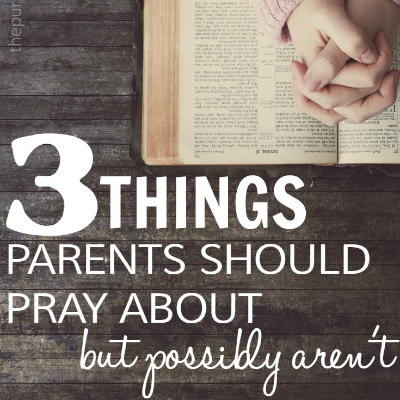 I found time for deeper study, pausing to meditate on passages of Scripture as my toddler played at the table and my older children worked on their homework or played in the basement. I want a more joyous faith journey, greater knowledge of the Bible and understanding of God’s Word to be a part of your life, too! Write Through the Word fits into your busy life, giving you a simple, effective way to learn, remember and apply God’s Word. We retain much more of what we learn when we write things down, instead of just reading! And on the days where everything is crazy and devotional time just doesn’t happen? Because Write Through the Word is so simple to implement, it’s a method that allows you to easily catch up, so you don’t lose heart. Once you begin using Write Through the Word, you’ll begin to see and understand deeper truths about God’s Word and conquer the challenge of finding time for Bible study. 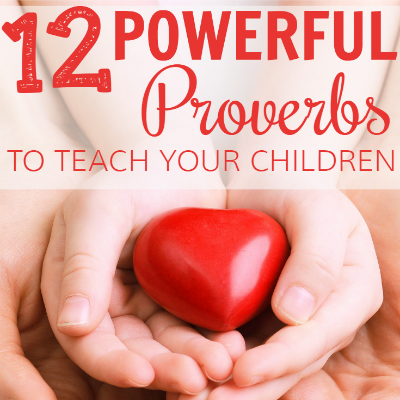 It will give you confidence not only in your own Scripture study but in teaching it to your children too! Aren’t sure how exactly to make time for a devotional time? When you purchase Write Through the Word, you’ll receive two videos (link emailed to you after purchase) that will guide you step-by-step through how to carve out time in your day for God’s Word and how to use the Scripture writing method to do exactly that. Get Your Copy of Write Through the Word Now! 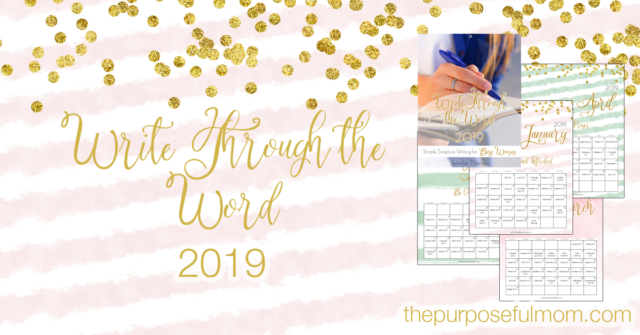 You can start Write Through the Word ANY month of the year, because it has perpetual calendars, which allow you to start any time, as well as dated calendars for 2019! You also have the option to “build your own” Write Through the Word based on what you need. See THIS PAGE to discover each individual element available, or choose to purchase the whole bundle for a lower price! 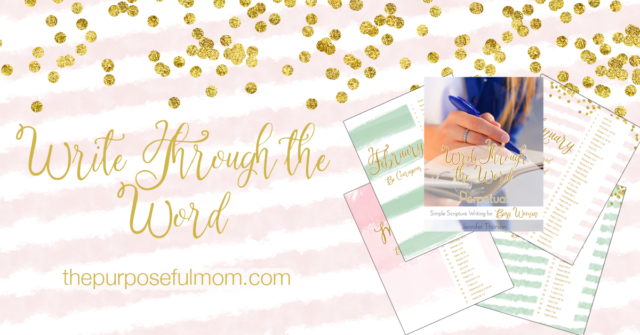 Purchase this Scripture writing resource as a digital download, print, and begin journaling God’s Word right away. Then join us in our private Facebook group (access link will be in your email after you purchase) and receive encouragement and accountability during our Scripture Writing Challenges! Don’t let perfection keep you from studying God’s Word with intention! I’ve made Write Through the Word simple, helpful and effective, so you can see a difference in your devotional life, your trust in God and your understanding of His truths. 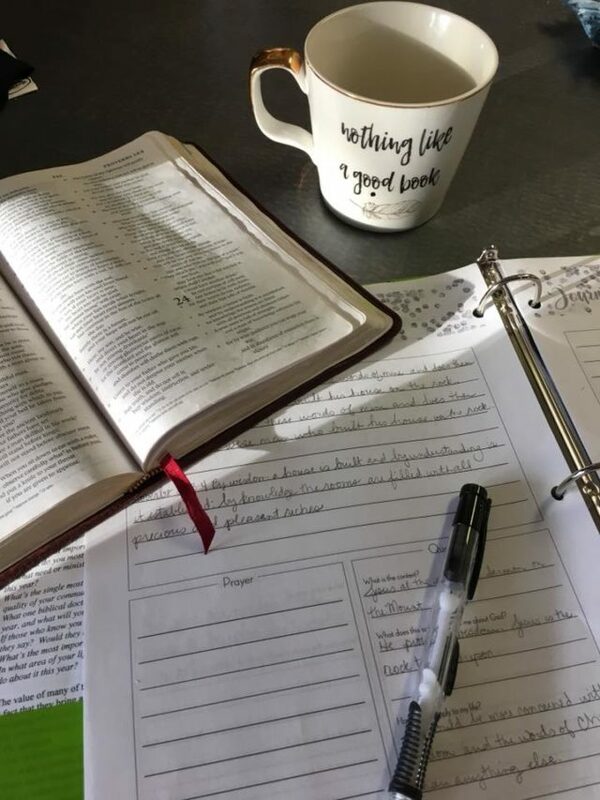 Join me in writing through the precious words of the Bible, allowing Scripture to transform your heart and mind, in just a few minutes each day, with Write Through the Word! Hi jenn, I struggle so much in this area. I live in a very ungodly environment. I simply can’t afford the plan, but I am praying you might could gift it to me for this year as i am on a fixed income. If you can’t that’s ok. Much love and God bless for all your love and obedience for us.